More people died from drug overdoses in 2014 than in any year on record. The majority of drug overdose deaths (more than six out of ten) involve an opioid.1 And since 1999, the number of overdose deaths involving opioids (including prescription opioid pain relievers and heroin) nearly quadrupled.2 From 2000 to 2014 nearly half a million people died from drug overdoses. 78 Americans die every day from an opioid overdose. 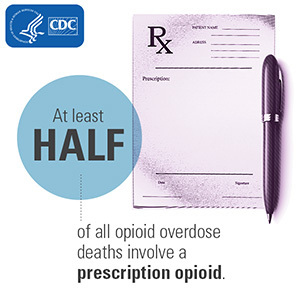 From the CDC website "Injury Prevention & Control: Opioid Overdose" This site contains a wealth of information on all forms of opioid abuse, including prescription drugs, heroin and fentanyl. DJ Shanks with childhood friends in January 2015, a month before he died. TOLEDO, Ohio — DJ Shanks was early into his afternoon shift as a baker at the Tim Hortons doughnut shop when the craving, and the dread, began. He called the one person he knew would help. Fast. He didn’t need to ask what DJ needed. 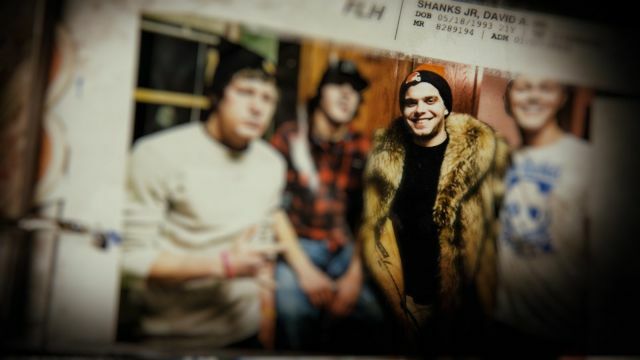 The childhood pals were consumed by heroin addiction, and Justin knew DJ was dope sick. Many heroin addicts don’t fear death. Dope sickness is another matter. When the body doesn’t get the heroin it lusts for, it retaliates with brutal force: vomiting, diarrhea, profuse sweating, intense cramping, paralyzing anxiety. Addicts will do whatever they can to avoid it — stealing, lying, or pimping themselves to get heroin. Justin once took his grandmother’s debit card. DJ had pawned his little sister’s video game console. 1. Drug overdose is the leading cause of injury death and kills more people than car crashes. In 2013, 43,982 people died from drug overdoses, while 32,719 died in car crashes. 2. About a quarter of drug overdose deaths in 2014 were attributed to heroin. Heroin overdose deaths have risen sharply in the past few years. 3. Prescription drug overdoses, which accounted for nearly 60 percent of all drug overdose deaths in 2014, are also on the rise. 4. Among prescription drugs, opioid pain relievers have become particularly deadly over the past decade. In 2014, they accounted for 73 percent of prescription drug overdose deaths and 44 percent of all drug overdose deaths. 5. As sales of prescription painkillers have quadrupled since 1999, so have deaths from prescription painkillers. 6. The drug overdose epidemic has hit Massachusetts and other New England states particularly hard.